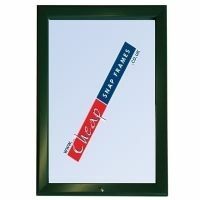 A4 Green Wall Mounted Flip Poster Display. 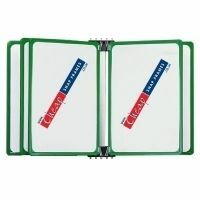 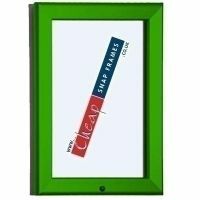 Supplied with 5 virtually unbreakable green plastic showcard frames mounted on bracket for attachment to wall. 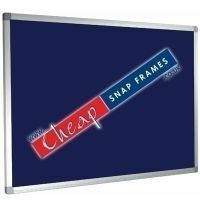 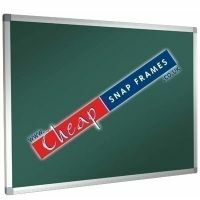 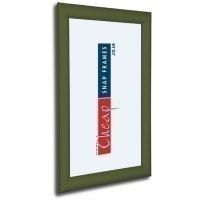 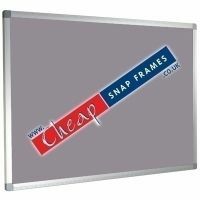 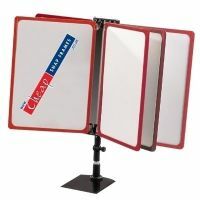 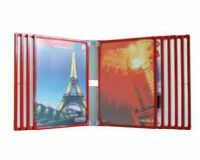 Ideal for displaying large posters or information cards where floor space is limited. 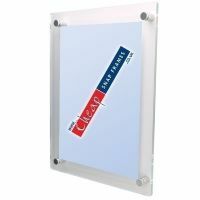 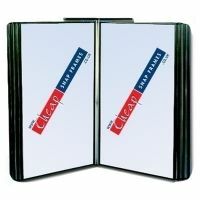 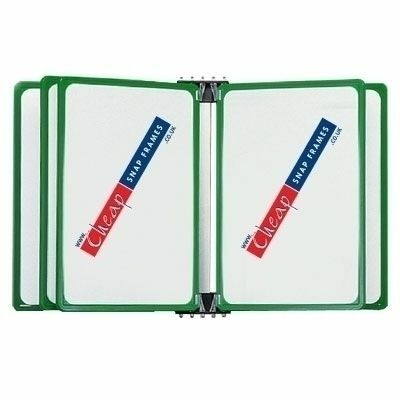 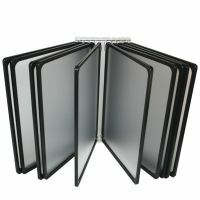 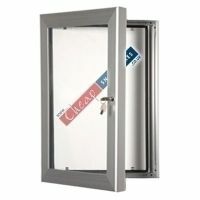 These are designed to hold A4 portrait signs 210mm wide x 297mm high.